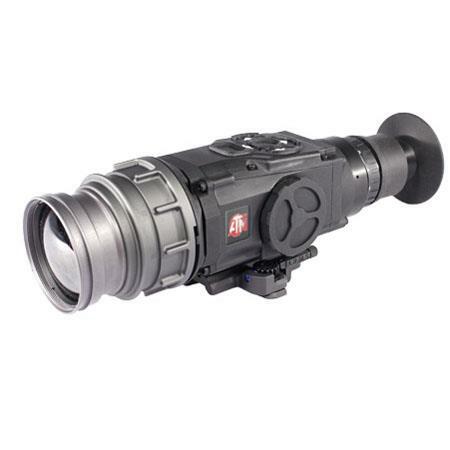 The ATN ThOR 320 3x Thermal Weapon Sight is a compact, rugged thermal weapon sight useful for mid-range target acquisition and surveillance. 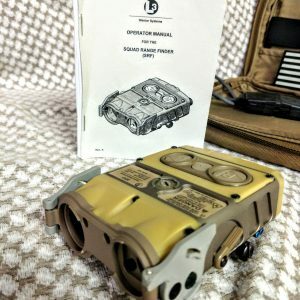 This thermal imager is engineered to perform in the harshest conditions the battlefield can throw at it. From no light conditions to intense weapon recoil, the ThOR is up to the task, delivering clear images with high contrast. 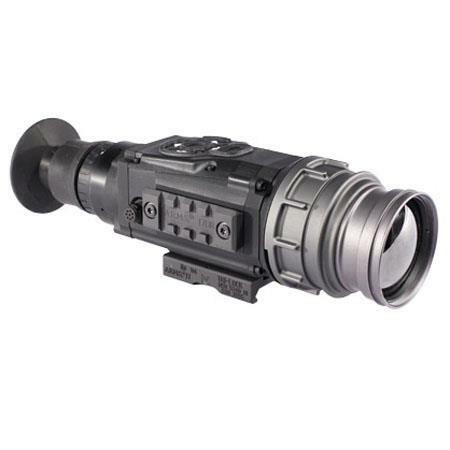 The compact, lightweight and durable construction allows the ThOR weapon sight to be handheld for momentary observation or weapon-mounted for precise targeting. 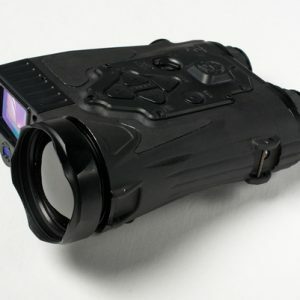 The shuttered eyeguard prevents light splash and auto contrast and full-color display provide the operator with tools for precisely imaging the entire thermal scene. 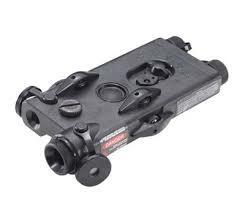 These features give the operator a tactical advantage in covert combat situations. 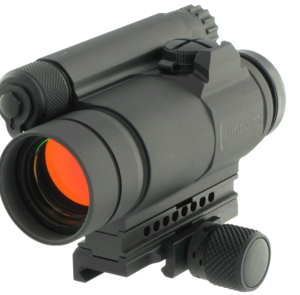 The ThOR weapon sight’s selectable reticle and polarity functions enable quick and intuitive identification of targets. 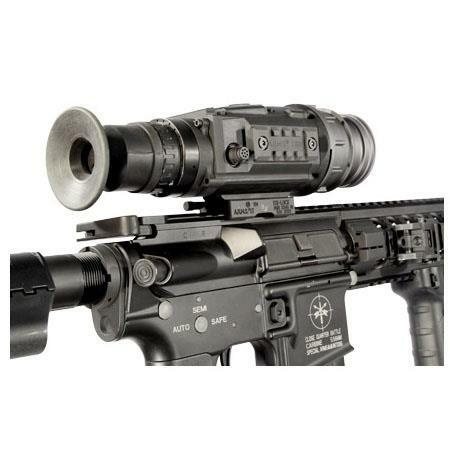 With the integrated video output, operator’s can monitor and record the image in real-time. 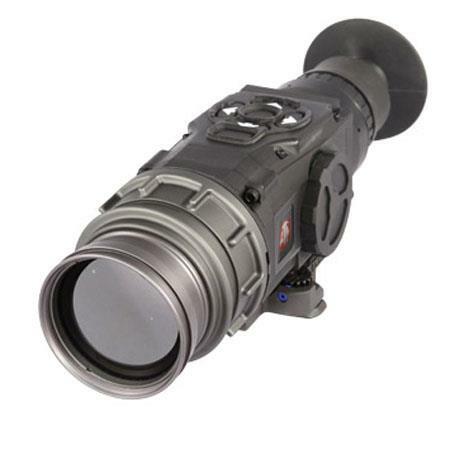 Operators are enabled to enhance their situational awareness with the digital zoom feature; survey the entire field at the mid-range focal length, then zoom in for enhanced detection and recognition. The ThOR thermal system is powered by three CR123 batteries and will provide up to eight hours of continuous operation at room temperature.